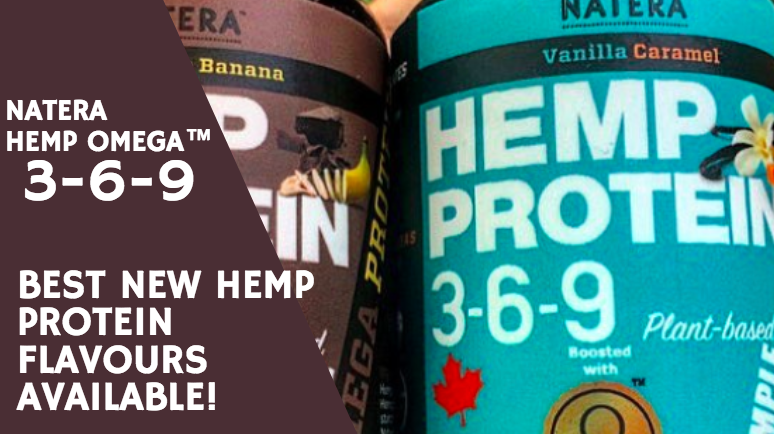 Ever tried Hemp Protein flavours like banana chocolate or vanilla caramel? Hemp Protein is naturally brimming with a ton of plant based omega. I love eating Hemp Protein every day as a vegan to get full-spectrum proteins with all the amino acids my body needs but that it has to get from food. Full of minerals, greens, vitamins and plant-based omega, NATERA Hemp Protein is now available online in brand new flavours. Give yourself the gift of optimum nutrition. What does the 3-6-9 stand for? Additional Hemp Omega™ (brain food) is added to these blends making them a great source of omega in perfect balance. The body actually can absorb and use omega best when it is found in these balanced levels of omega 3, 6 and 9. Omega is something our body and brains crave for fuel and food. It helps with our brain function and lubricates joints and tendons. If you are taking a fish pill each day it is definitely affecting the environment we live in – rather than take a fish out of the ocean for it’s fatty omega, why not switch to NATERA Hemp Protein – power up and save the oceans once and for all. Planetary change starts with each one of us individually. 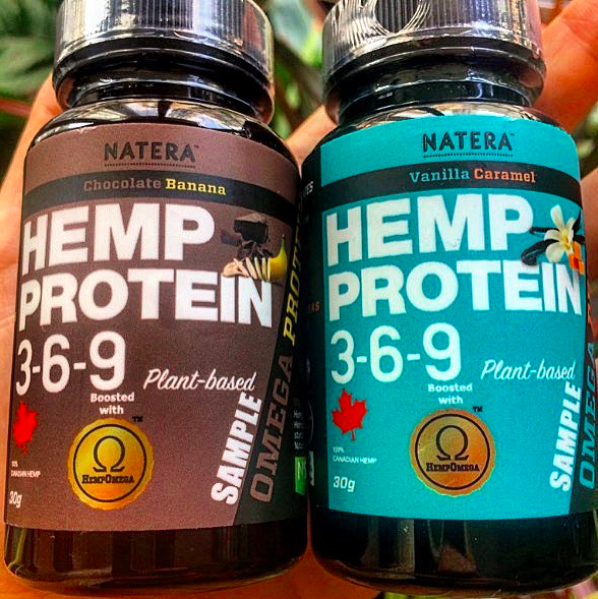 Look on the NATERA website to order your HEMP PROTEIN direct to your door. Use the code “NATERA15” for a discount on product! 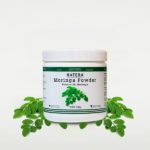 NATERA carries Hemp Protein, but also carries superfoods like Moringa, Hemp Hearts (HempSeeds) and other unique flavors of Hemp Protein like Blackberry Pomegranate. I am powered by NATERA in every day life, and this is not an advertisement. I am simply letting you in on my secrets for perfect vegan health. Another reason to love NATERA? It is a Canadian-owned company! 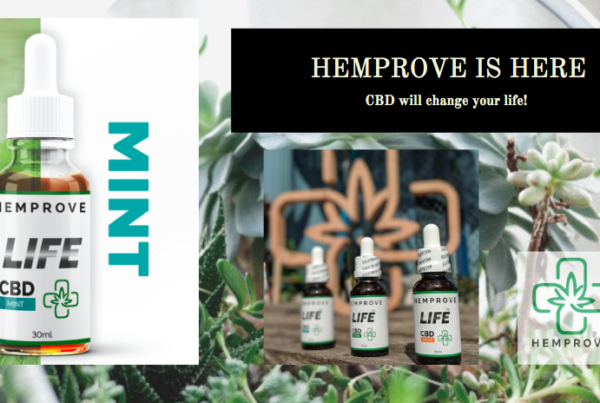 The Hemp is Canadian grown and harvested, naturally gluten free and absolutely delicious! 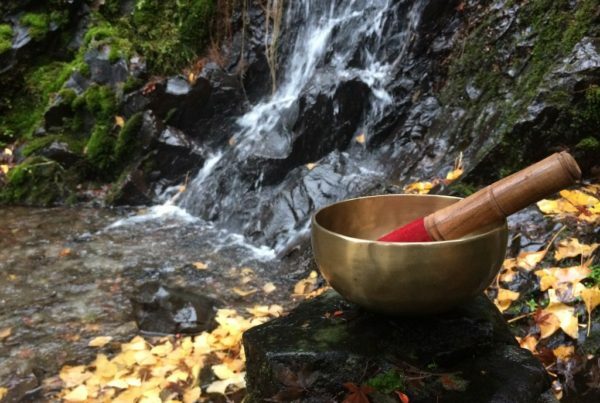 REMEMBER THE DISCOUNT CODE WHEN YOU ORDER ONLINE “NATERA15” – for 15% off your order!